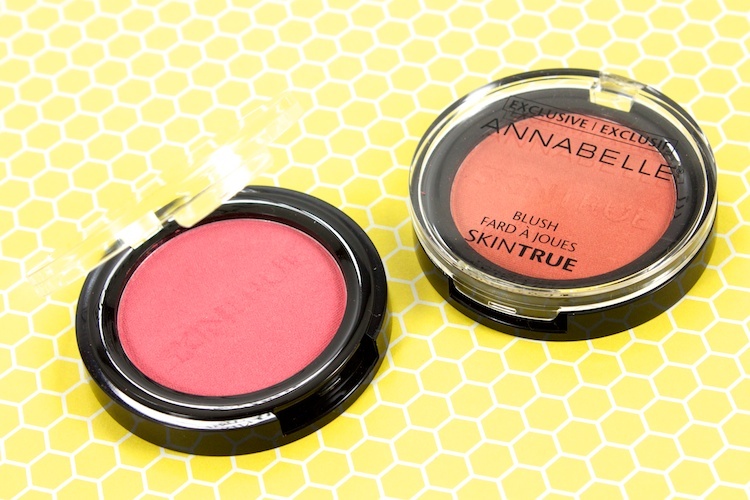 On a recent Target excursion, I spotted these Annabelle SkinTrue blushes. I had never seen them before, so obviously my curiosity was piqued. It turns out that they're an exclusive range that's only available at Canadian Target stores. I picked up two shades (there's a total of five): Sorbet (a medium pink with a hint of shimmer) and Sunset Glow (a medium peach with a hint of shimmer). 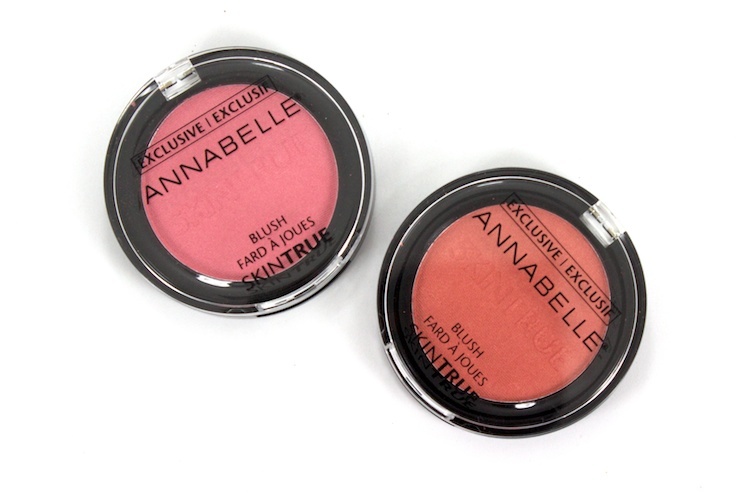 These are the first Annabelle blushes that I've tried and I'm loving them so far. The formulation is quite nice. The texture is soft and smooth. The powder is easy to pick up with a brush and it blends very easily (no patchiness). 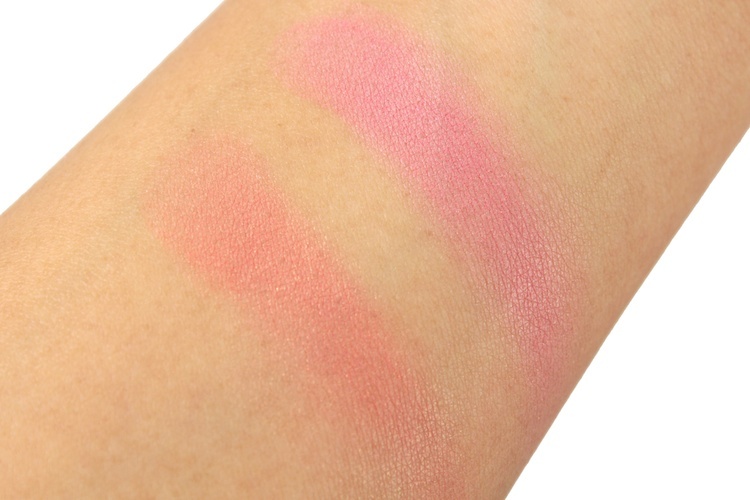 Both shades are fairly pigmented and easy to work with. 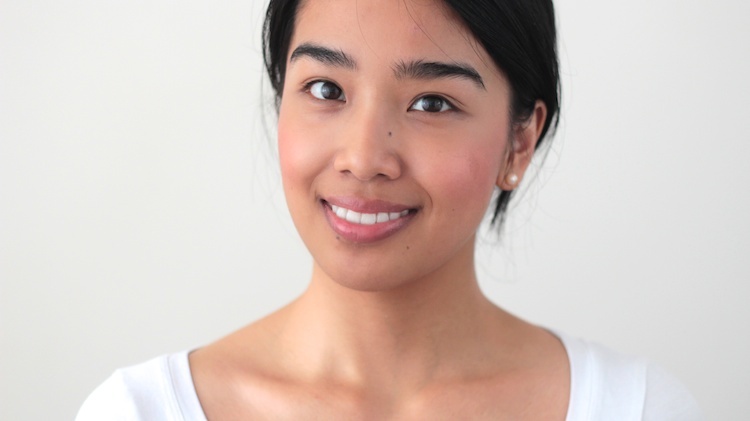 The shimmer adds a beautiful subtle dimension to the cheeks. The lasting power is good, too. It manages to stay on all day but I did notice it faded a bit after 5 hours. 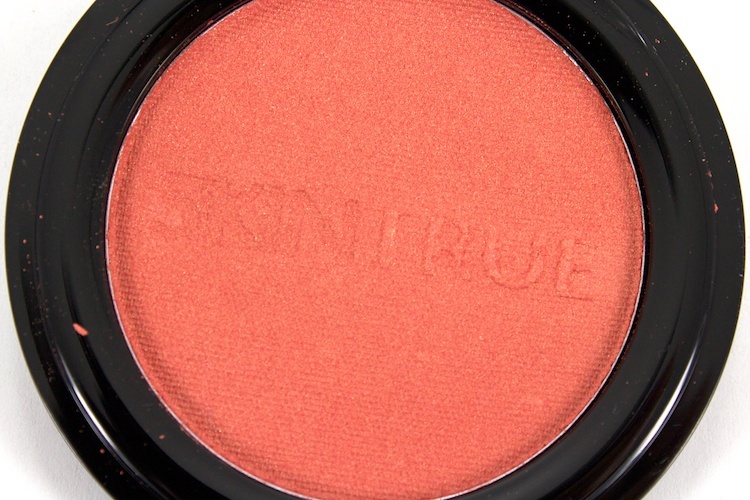 I think my favourite out of the two shades is Sunset Glow, I love my peachy blushes. Like I said, there are only five shades in the line. There isn't a huge variety, but the classic shades are there. These both look so pretty on you and I'm very tempted to have a look next time I'm in Target! i picked up my first annabelle blush this summer. 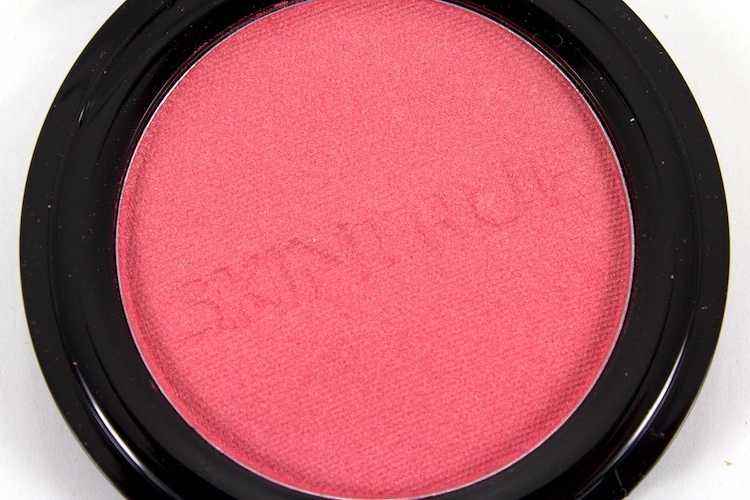 it was the limited edition multi-colour blush from the summer collection. i loved it so much i picked up the fall version. 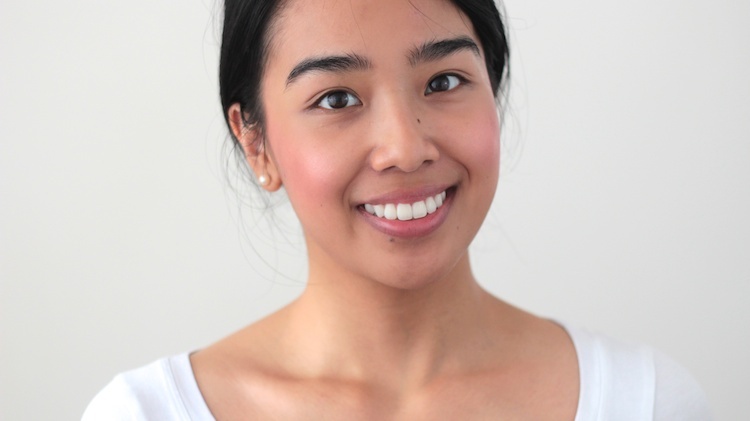 i was so impressed with the quality for it being a drugstore blush. Normally I have to reapply after a few hours with most drugstore brands but I still have it on at 12 hours later. I need to head to Target to check these ones out!